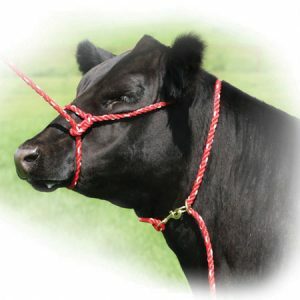 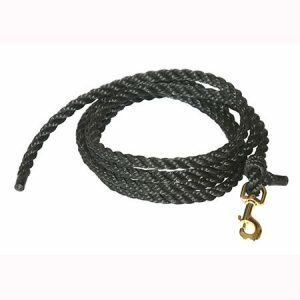 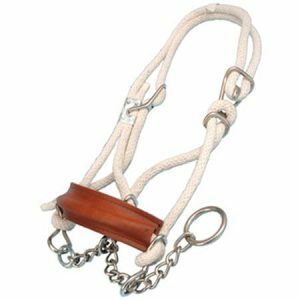 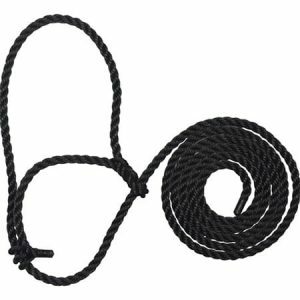 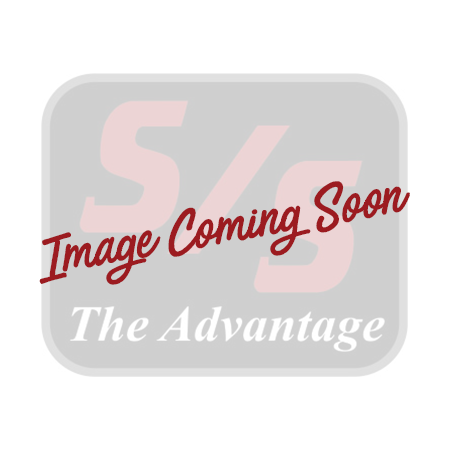 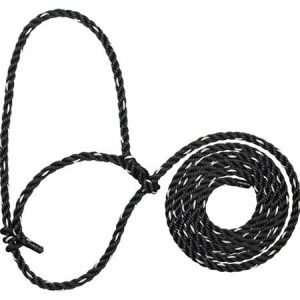 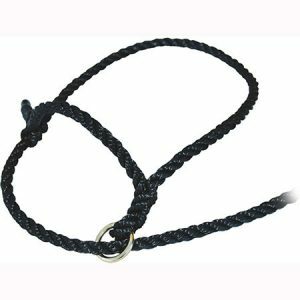 Rope Halters & Neckties – Sullivan Supply, Inc.
All black slide ring rope halter makes ease of halter breaking. 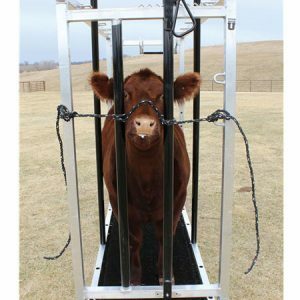 Helps to prevent movement in a chute. 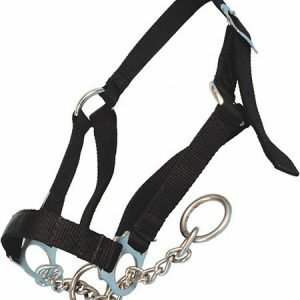 Used for rope chain halters, nylon control halters and breaking halters. 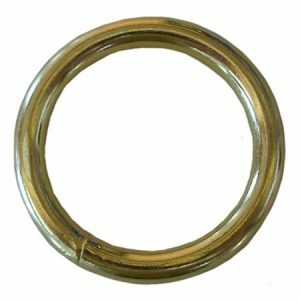 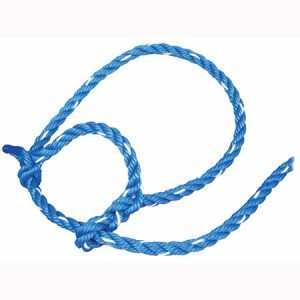 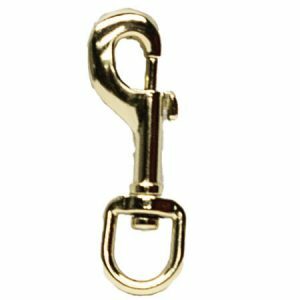 Replacement O-Ring for Slide Ring Rope Halter or Sullivan’s Neck Ties. 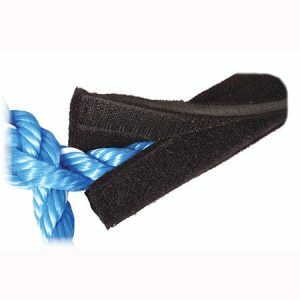 Replacement Snap for Sullivan’s Neck Ties. 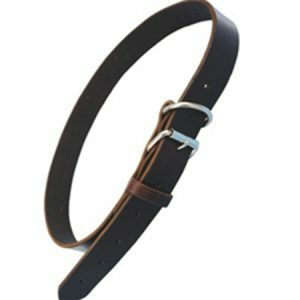 Leather collar used on donkey when breaking cattle.